Portal A is best known for branded content like YouTube Rewind, but it also cooks up plenty of original projects as well, and its latest hire will help further its plans in that particular department. 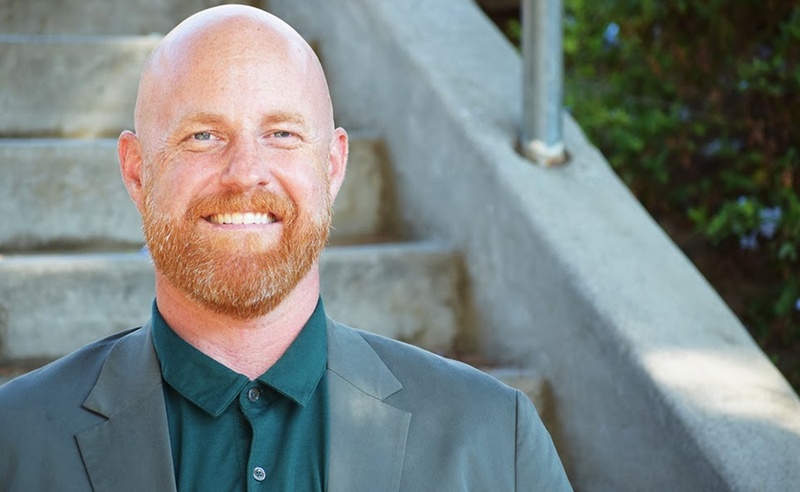 The Bay Area-based studio has announced that George Woolley, who most recently served as the VP of Originals at Maker Studios, will be join the company as its Head of Originals. In his new role, Woolley will oversee the development of Portal A’s non-branded projects. The studio’s most well-known production in that category is White Collar Brawler, which featured ordinary people battling one another in the boxing ring. After starting off as a web series, it ended up on TV via the Esquire Network in 2013. Woolley spent a little more than a year at Maker Studios. During his time at the Disney-owned network, it released several original video projects, including the Go90 series Defining Beauty and the animated PewDiePie vehicle Pugatory. Before Maker, Woolley worked at Red Bull, Yahoo, and MTV. He has also done some production on the side with Bay Area studio Fog & Smog. One of the projects Woolley will work on at Portal A will reunite him with a musical group that is partnered with Maker Studios. That group is The Gregory Brothers, and Portal A will document their Asian tour with Song Voyage, a project that will blend music with comedy. According to a press release, Portal A has more than 30 projects in the works between its branded and original divisions.